[SG] Peacock, Lv15 casual guild #1311, recruiting for new members! » [SG] Peacock, Lv15 casual guild #1311, recruiting for new members! If you are looking for a casual guild to enjoy the game, welcome to join us! 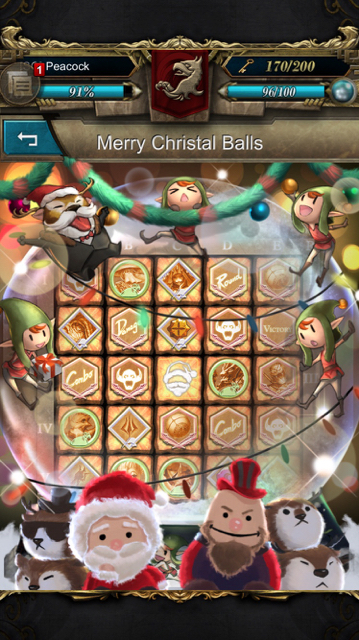 We just completed all rewards in X'mas guild event on day 4!!! No levels restriction and other requirements, just stay active! Next guild event is coming on 12/25, join our guild to get all rewards!!! We have achieved all rewards again! Hooray. Interested players pls feel free to apply!